Wayne Rooney feels Louis van Gaal is the best about tactics as long as he plays at Manchester United (MU). Rooney considered, his former coach was very adept at playing defensive tactics and giving roles to players. "He is the best who has worked with me, in terms of making you defensively good and every player knows their role," said Rooney, who is now defending DC United, as reported by Sportskeeda. Van Gaal entered MU to replace Ryan Giggs at the start of the 2014/15 season. During Van Gaal's training, MU's game received sharp criticism. Rooney and friends are considered to play defensive and boring games. MU only won the FA Cup in the 2015/16 season. 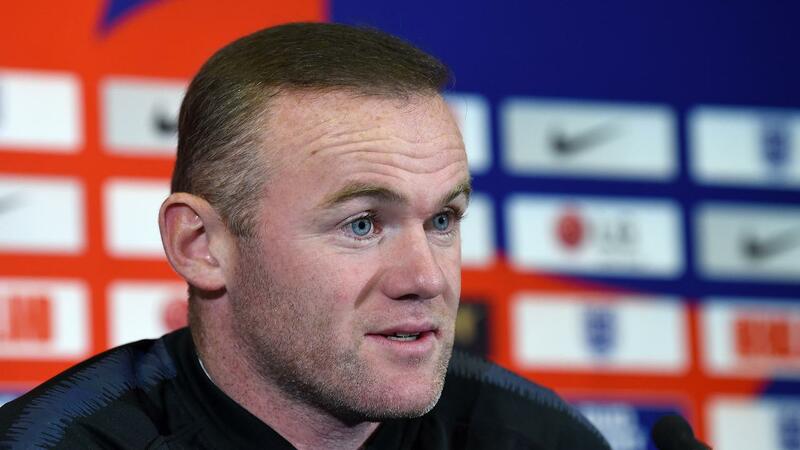 However, Rooney rejected Van Gaal's assumption that he only focused on the defense sector. "Under him, this is a matter of attacking right, but also the defense sector," Rooney said. Rooney did not actually compare Ferguson with Van Gaal. But the public also inevitably assessed Rooney's assumption as a comparison between the two managers. Understandably, Rooney had also felt Ferguson's cold hands. The stocky striker played from the 2004/05 season to 2016/17.